You are here: Home › Safe & Sound: Banz Blog › March is Festival Month! There’s so much going on in March! Music festivals, airshows and celebrations – and we all want to attend as a family! Before Banz earmuffs came along, loud events could be a nightmare if you took the kids. No matter how much you try, ‘hands over ears’ is just not good enough to block out LOUD music, car and airplane noise – and if you had more than one child with sore ears… well, just not a happening thing! 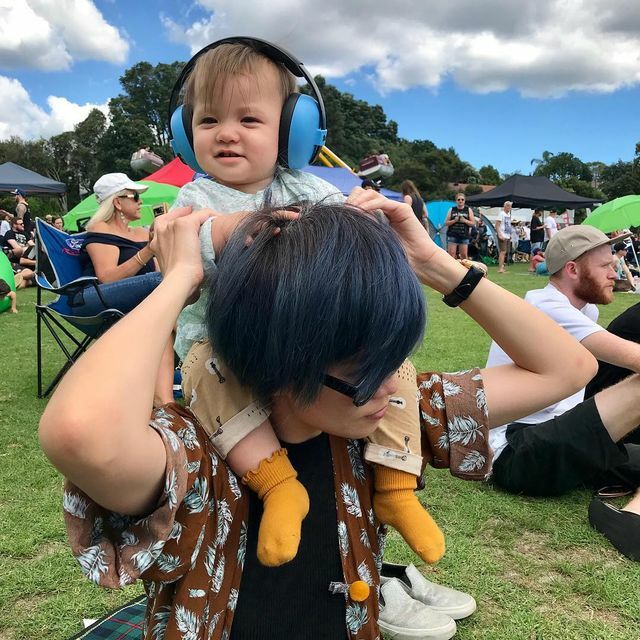 We recommend taking Banz earmuffs to all the events your family goes to. Not only will they stop little ears hurting from loud sounds, but they look so cute as well! 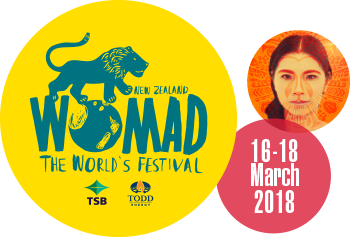 WOMAD in New Plymouth, from 16th – 18th March. World Music Festival – celebrate the world’s many forms of music, arts and dance! REPCO BEACH HOP in Whangamata, from 21st March – 25th March. New Zealand’s biggest rock’n’roll party with 20 bands, over 1000 registered hot rods, classic cars, street machines, muscle cars plus motorcycles, rock’n’roll dancing, retro pin-up show, junkyard fashion show, Hop Idol, retro caravan show and Nostalgia Fair. Our Beach Hop stockist is Vigilante Apparel – keep an eye out for their banners! WARBIRDS OVER WANAKA in Wanaka, from 30th March – 1st April. Visit the MarinAir stand at Warbirds to get Banz baby and kids earmuffs and sunglasses!